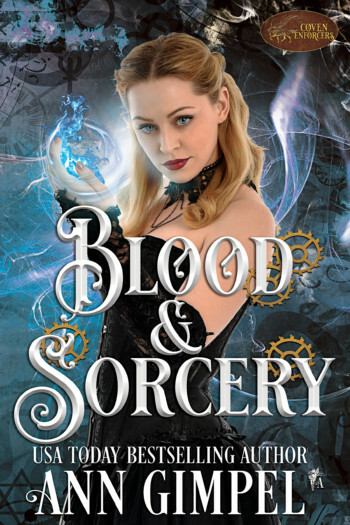 Blood and Sorcery: Joshua committed his life to fighting Black Magick. Not sure who he hates worse, dark sorcerers or the clerics who tortured and mutilated his family, he lives on the road with his horse and his magic, working as a Coven enforcer. Breana Giraud is the only woman he’s ever loved, and until very recently she was married to someone else. For a taste of this series, please navigate to the Blood and Magic page. You can download 10% of Blood and Magic with one click.